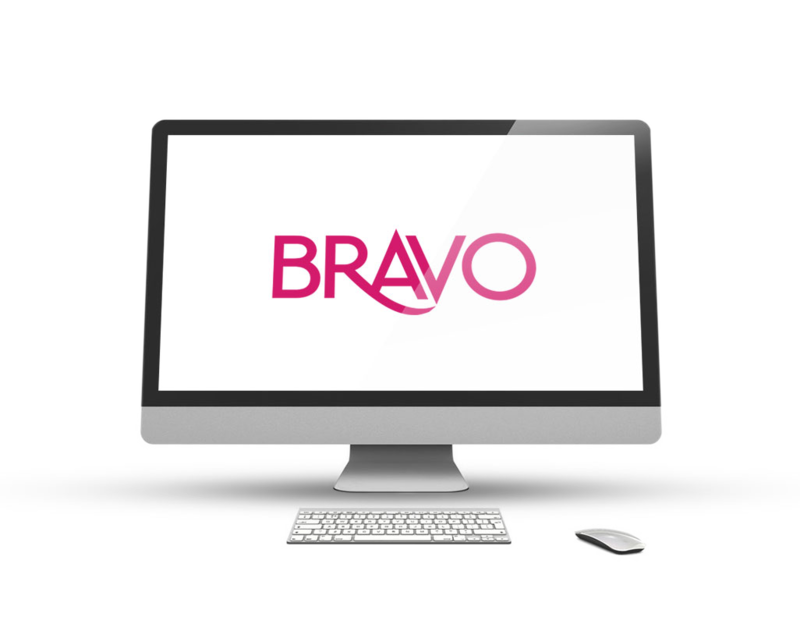 Bravo has an in-house team of Textile and Graphic Designers, that would be delighted to advise and assist you with your artwork and concepts. We can provide original design or design advice based on over 30 years of experience. We have full design capabilities and pre-press support specialists ready to assist you. Original artwork development and design. Pre-press services, consultation and file pre-flight services. Digital product conceptualization and design. Existing templates or templates created specifically for you. Quality control and artwork verifying.